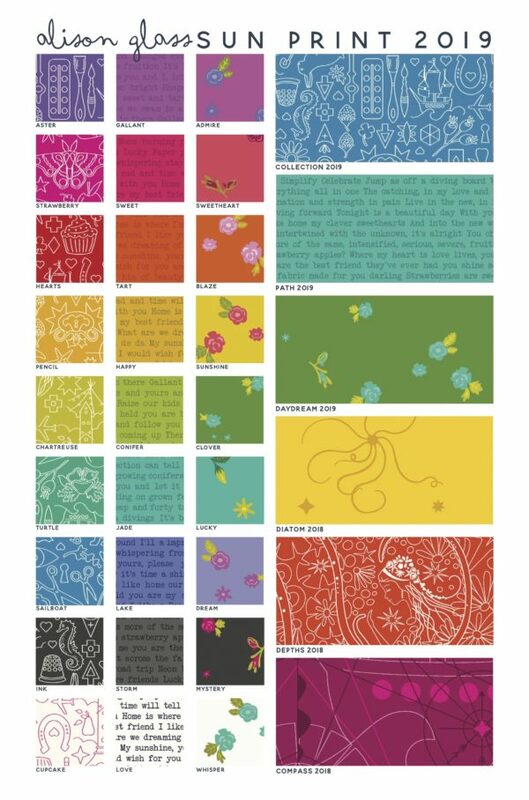 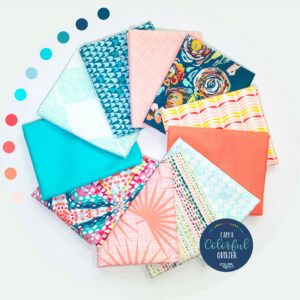 Complete collection of Sun Prints 2019 by designer Alison Glass for Andover Fabrics. 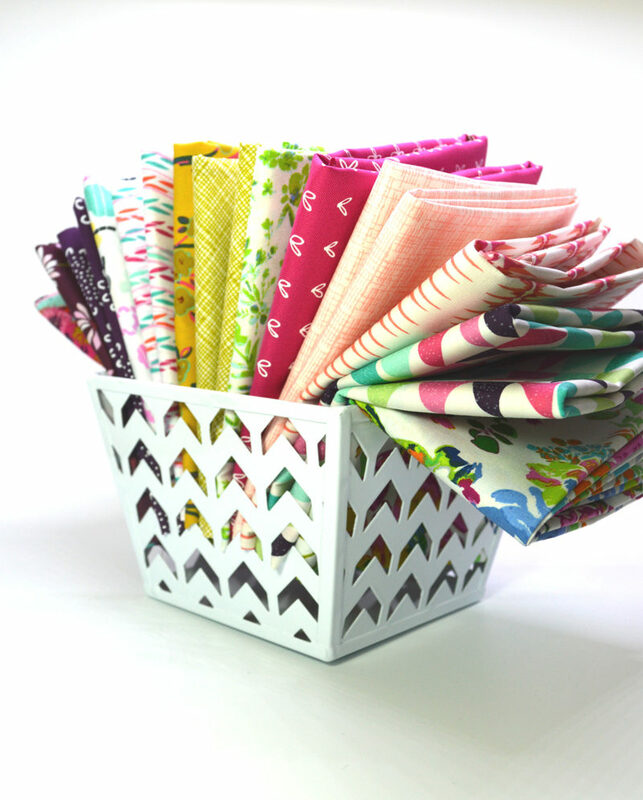 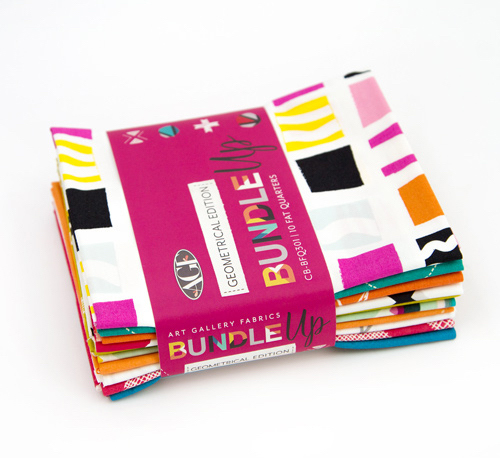 Bundle includes 27 different fabrics, each piece approximately 18″ x 21″, manufacturer pre-cut. 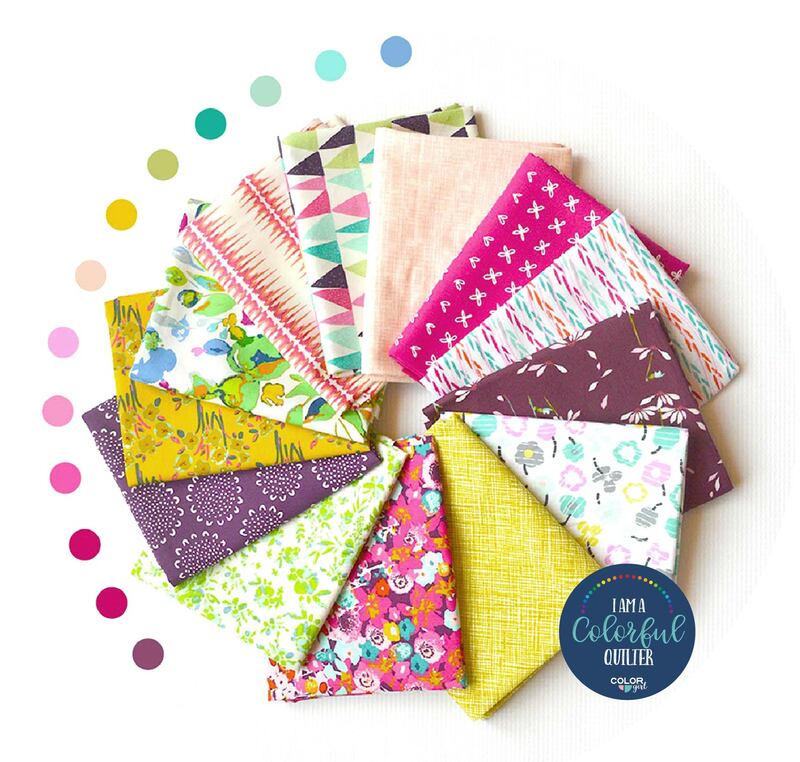 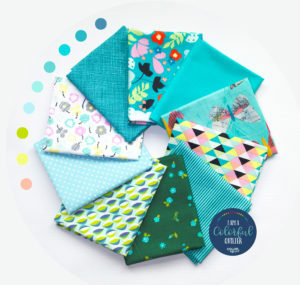 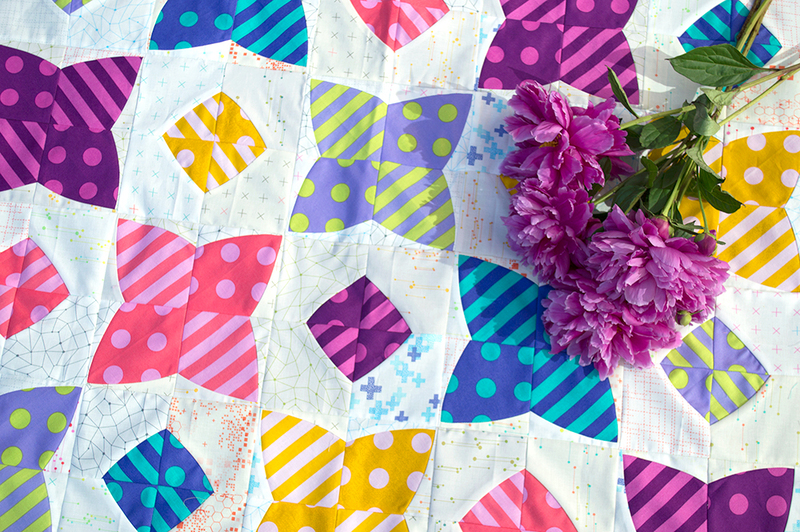 Colorful quilters rejoice! 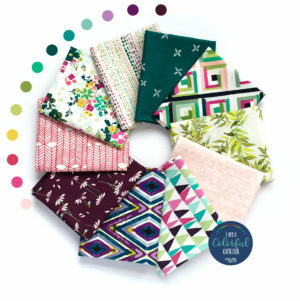 Alison Glass has produced her best Sun Prints collection yet for 2019. 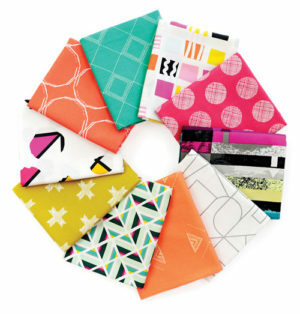 Sun Prints features Alison’s signature palette of beautiful, saturated colors and fun prints. 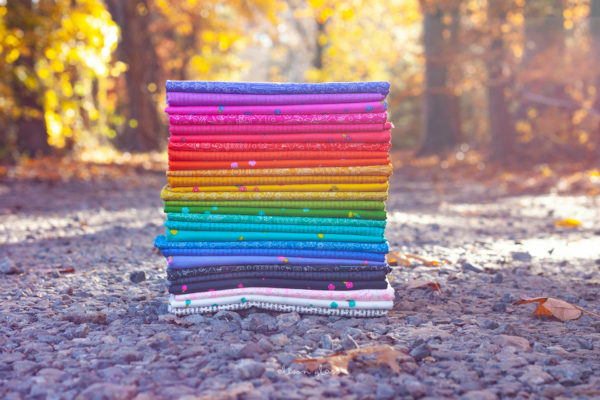 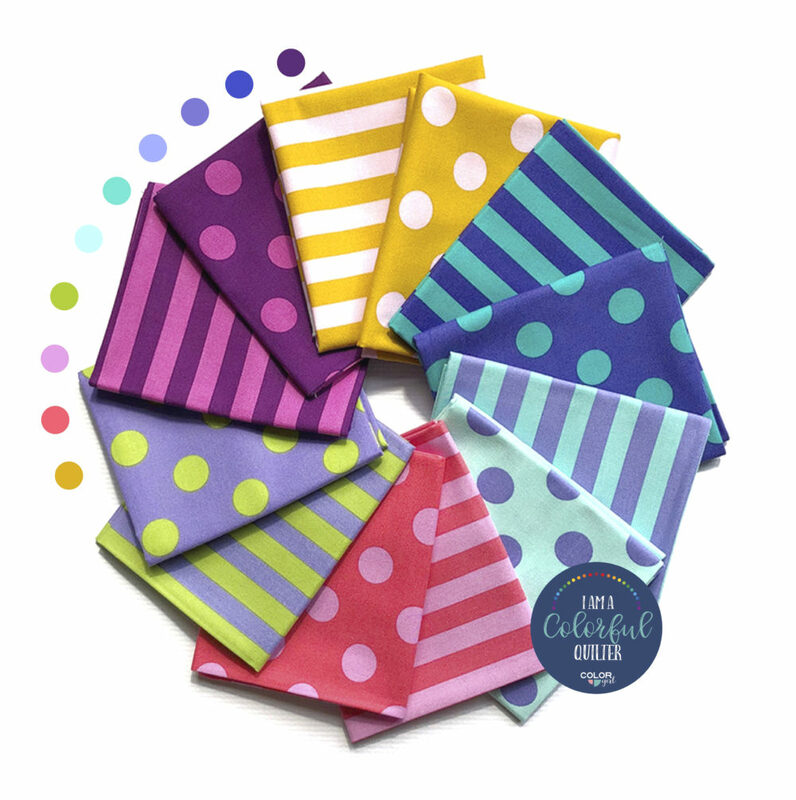 Each bundle includes 27 different fabrics in all the colors of the rainbow, perfect as blenders or all by themselves as a collection.